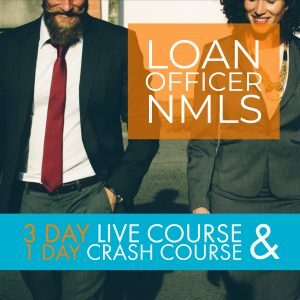 Test candidates will enjoy our live 20 Hour S.A.F.E. 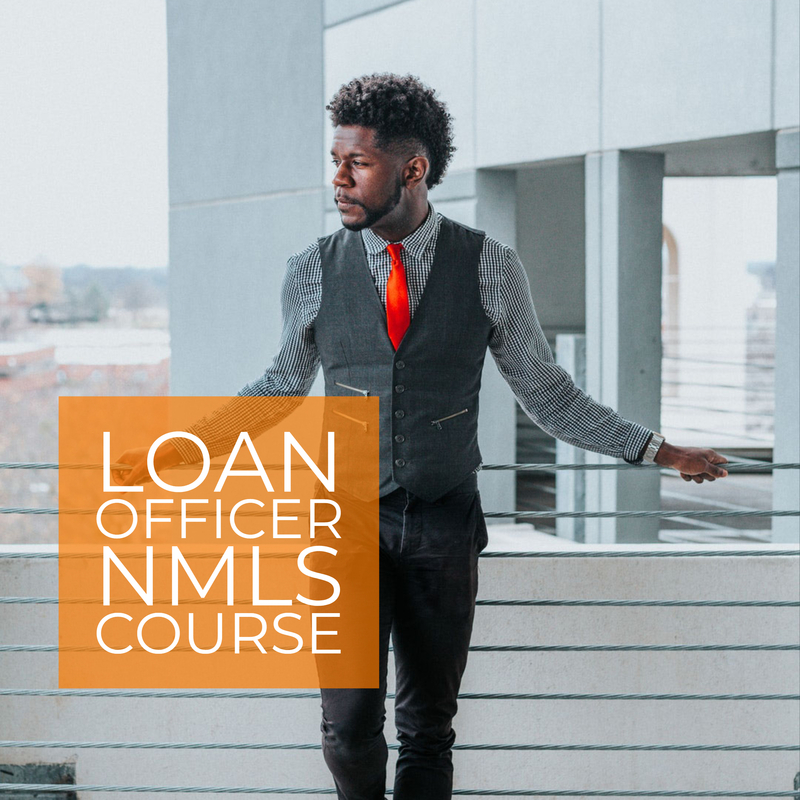 Mortgage Loan Originator course built into five modules, based specifically on the topics that will be found on the national Uniform State Test including federal mortgage-related laws, general mortgage knowledge, mortgage loan origination activities, ethics, and uniform state content. *Does not include a crash course. 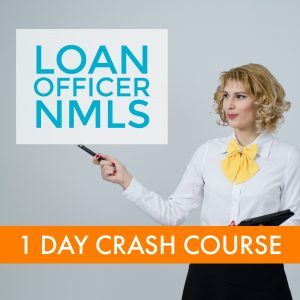 The course is packed with everything you need to successfully complete your educational requirements in a live classroom that is informative and entertaining.